For those who own other guns click this link then enter the patent number. The Full Text button is on the left of the screen. Click it, then you will see a screen with several red text 'buttons' similiar to the image below. 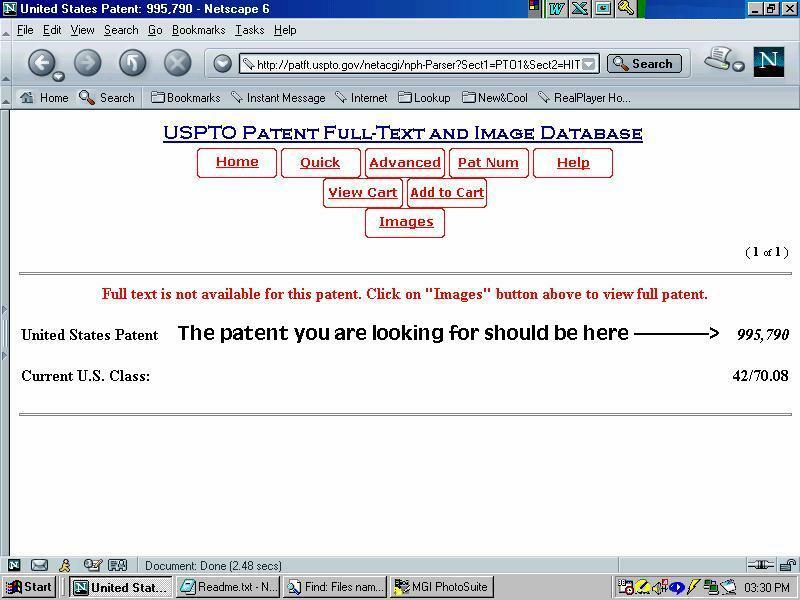 Note the patent number you selected will be shown on the right. 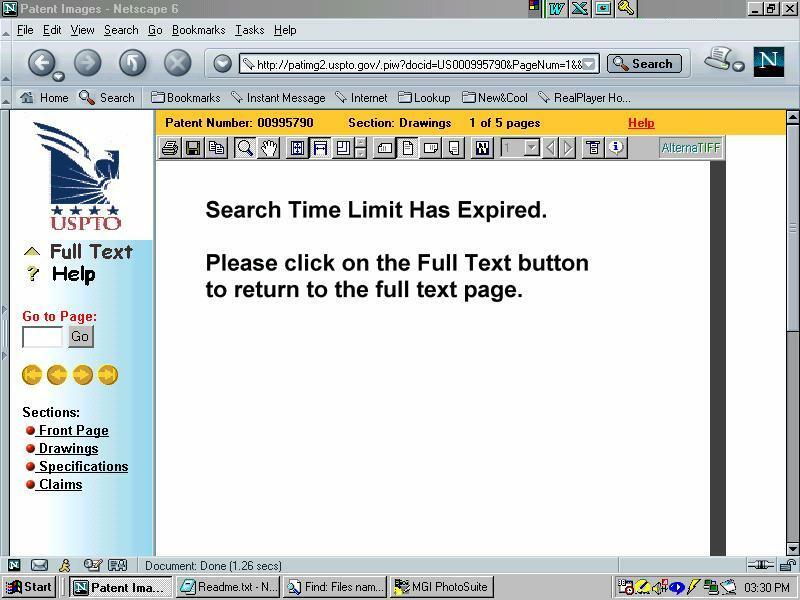 Click on "Images" and your patent will be downloaded to the viewer.